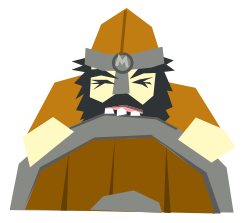 Since Midgard does now Python nicely alongside PHP, some Midgardians have recently been looking at Django as an optional web framework to use with Midgard's replicated storage system. Looking at other systems than yours every now and then is great, as you can get some ideas. First such idea to come to Midgard from the Django world is error interceptors, a set of configurable actions to perform on given types of errors. For a long time, Midgard has been mapping various types of system errors (and in MidCOM3, Exceptions) to various HTTP status codes, and has made it possible to create customized templates for displaying them. 08 September 2004. 5 minute read.